Want to explore coaching options? Questions about Gallup StrengthsFinder? Just need someone to listen? Book a free introductory call with me. 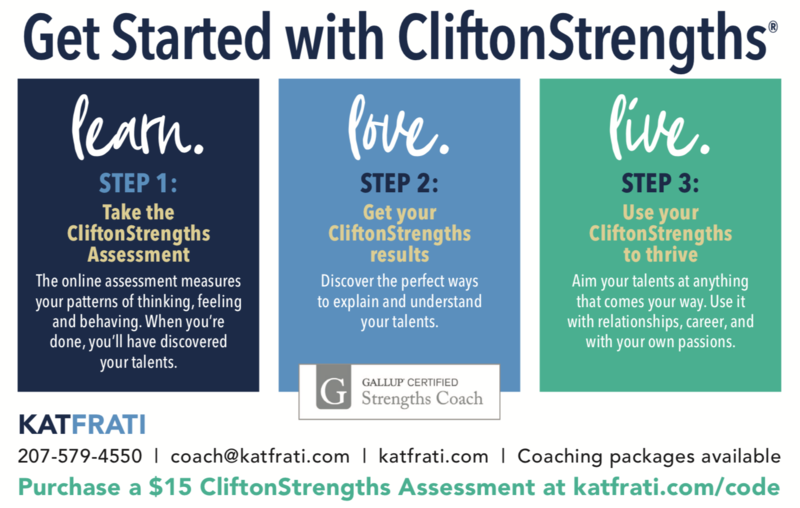 Are you curious about what your Top 5 natural talents are according to the CliftonStrengths Assessment? Knowing mine has been SO useful in my career, marriage, and parenting. I use my STRATEGIC to create plans (and alternative options), IDEATION to add creative spice into our lives, LEARNER to grow my skills, ACTIVATOR to get things started quickly, and FUTURISTIC to create and focus on a beautiful vision for our days ahead. These are my strongest talents and by using them over and over again everyday I am turning them into my “superpowers”. A Gallup-Certified Strengths Coach for new “grownups” who need help discovering who they are and where they are going. I am dedicated to helping others become the best version of themselves (despite what life throws at you) through my coaching practice at KatFrati.com and my blog at GrownUPgirl.com. 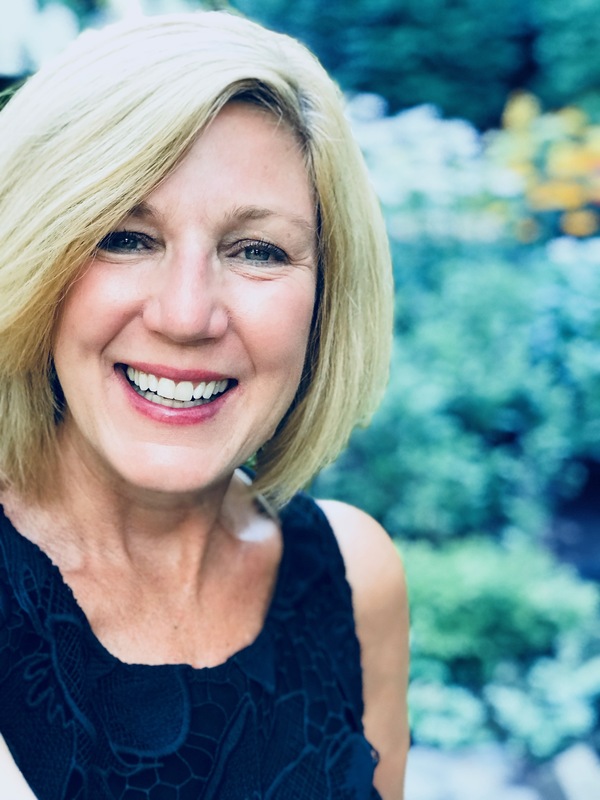 I offer a variety of coaching packages, and can help you in person at my office in Portland, Maine, via video, or phone. To find out more, click here or submit your email below. Want to explore coaching options? 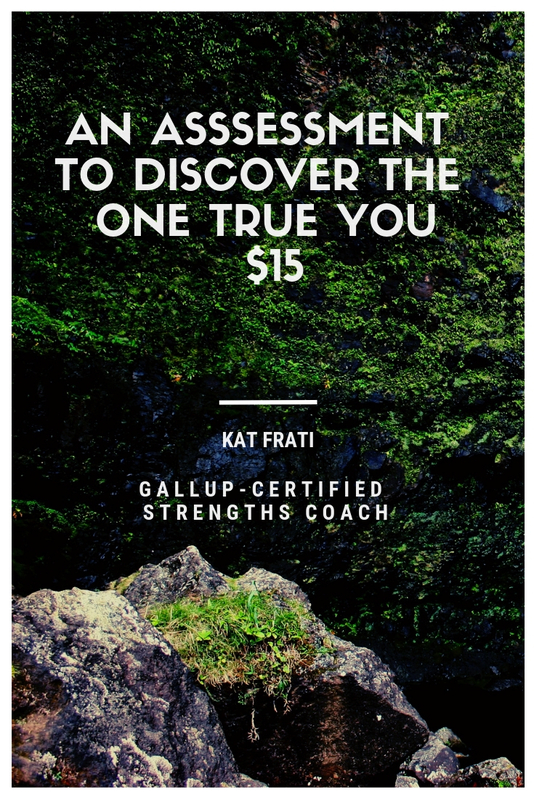 Questions about Gallup StrengthsFinder? Just need someone to listen? Book a free introductory call with me. Ask Me Anything! 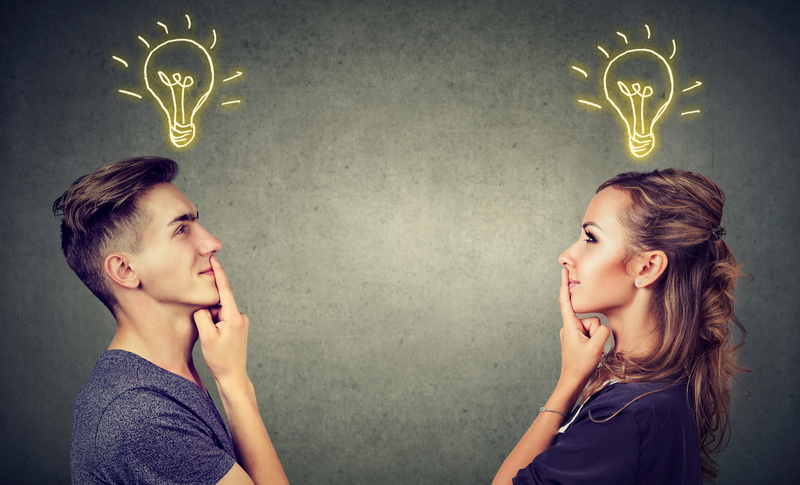 Do Ideas Seem to “Pop” into Your Head? “Be less curious about people and more curious about ideas.” -- Marie Curie For most of my life, I have harbored an intense drive to create things.